Lets all hail Niyi Akinmolayan, a lagos based film maker and owner of Anthill studios. He made the following statement below and then took off with a BANG of an animation. Watch Video and subscribe to keep up with them. And o, check out his blog. It is extremely useful for upcoming filmakers but not compulsory as I am not a filmmaker and enjoyed reading. 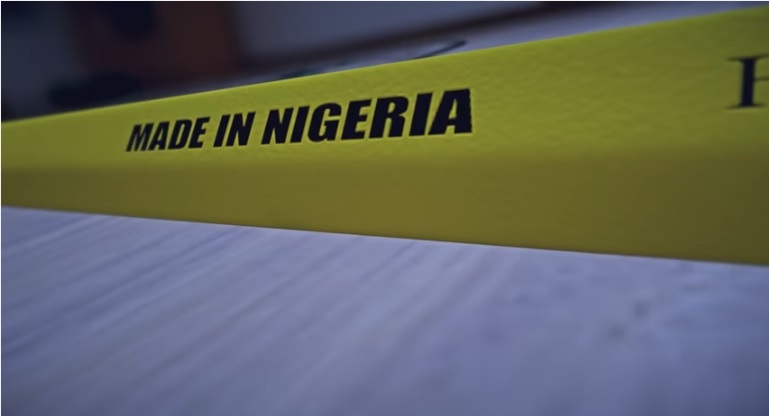 UK Nigerian, Worldwide Check out this short animated clip! And it's 100% Nigerian. Bookmark the permalink.